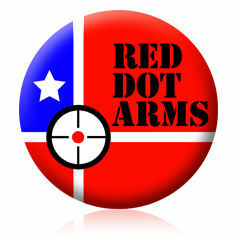 This is the first of a new line of Centerfire rifles for Rock Island Armory. 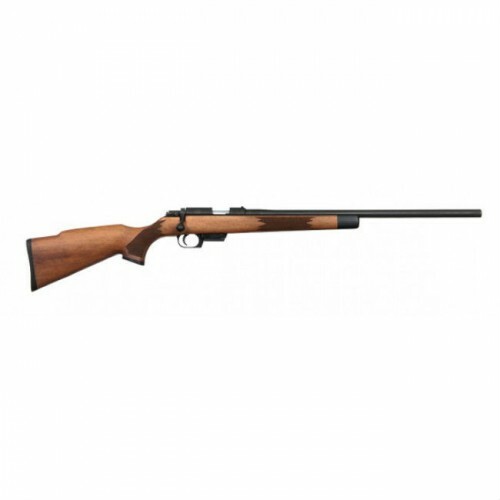 It’s intended for mid-range use with a mounted scope and is perfect for varmint hunting. Rock Island has created this beauty to be exclusively chambered in Armscor’s signature caliber, .22TCM – which happens to scream at over 2,800 fps. The 5 round mag can be interchanged with the 17 round .22 TCM pistol mag, turning this into a high-capacity rifle. NOTE: Scope and scope mount sold separately.